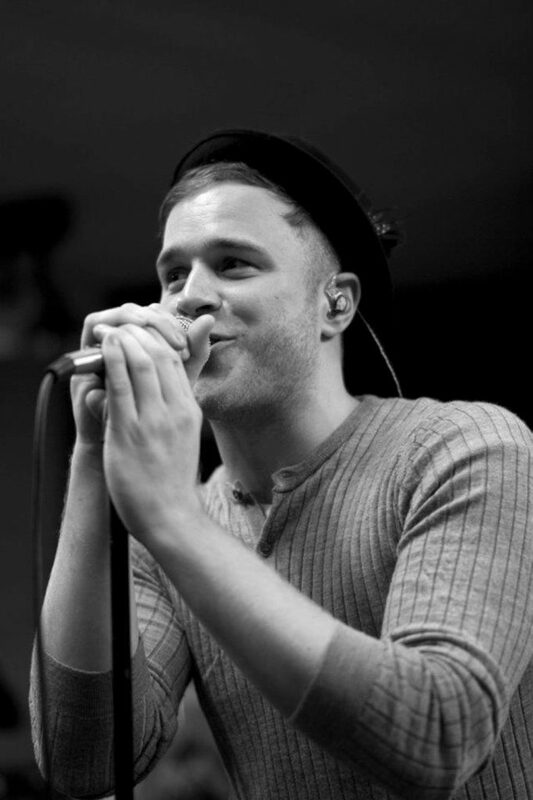 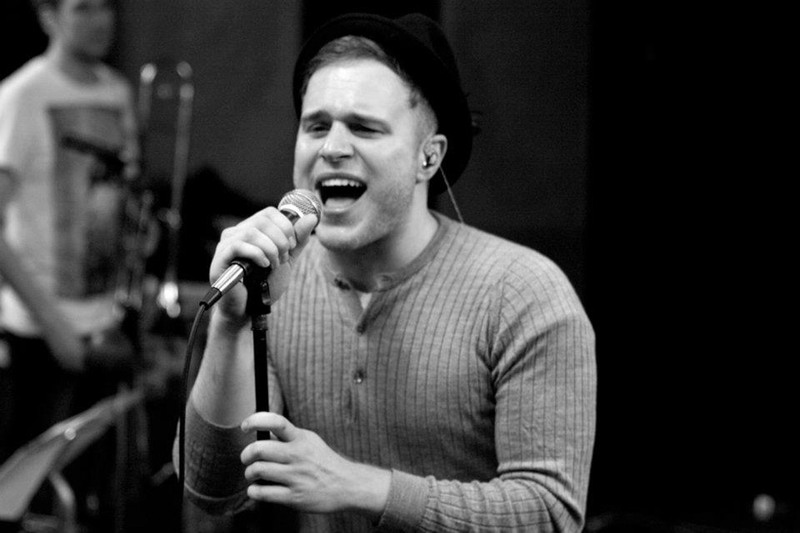 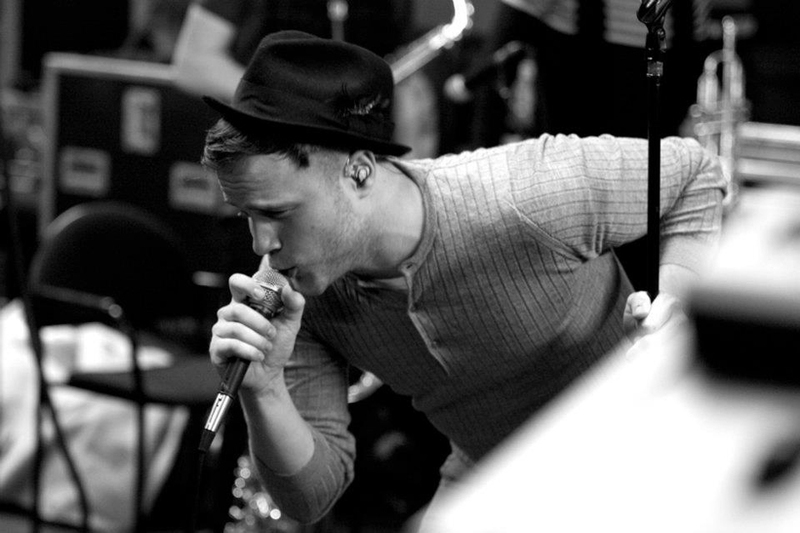 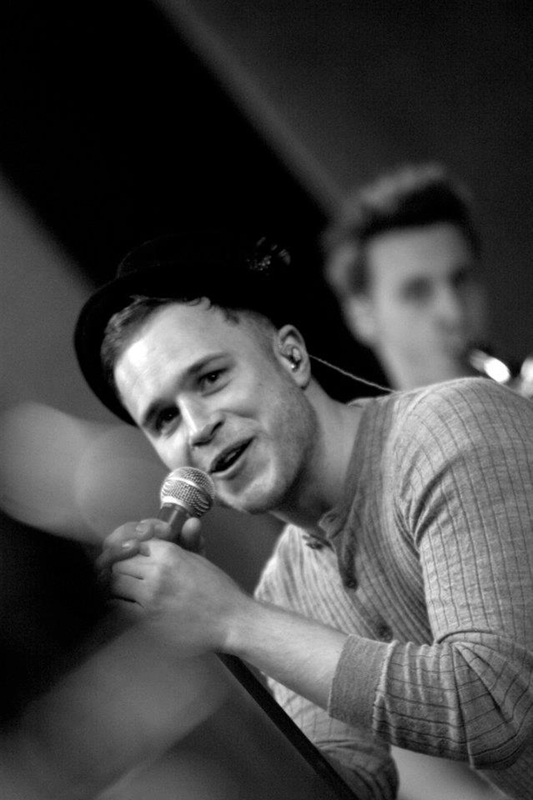 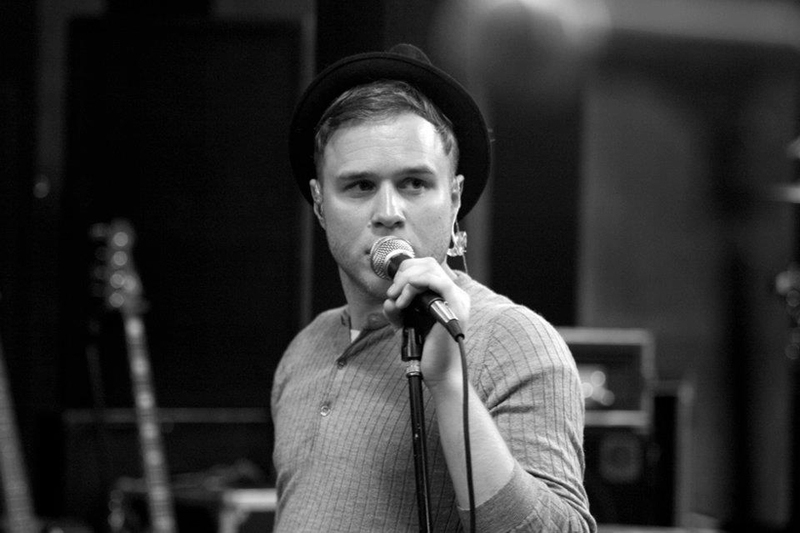 Olly Murs, one of the most successful pop stars of the past decade. 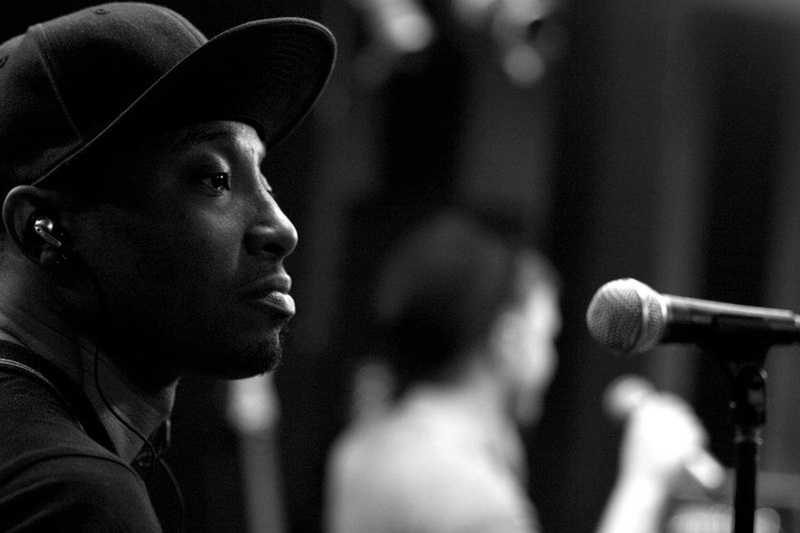 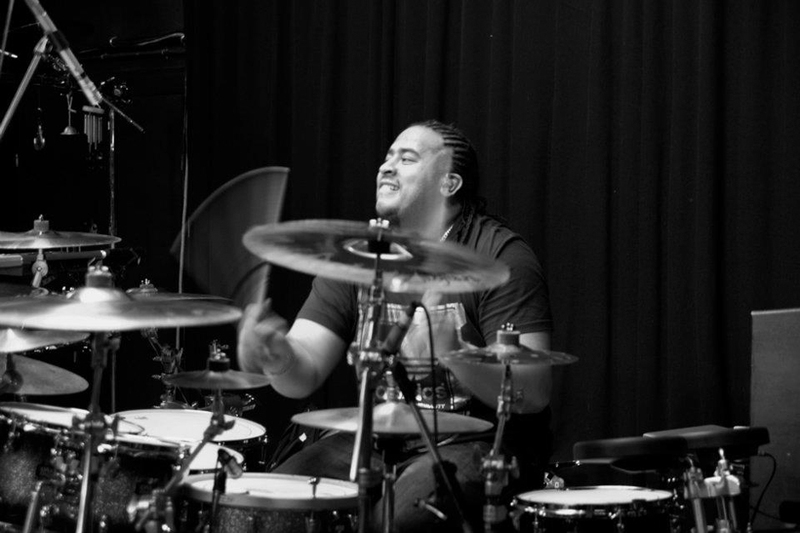 In three years, he’s crafted three albums which have produced four No 1 singles and a further three Top 20 hits. 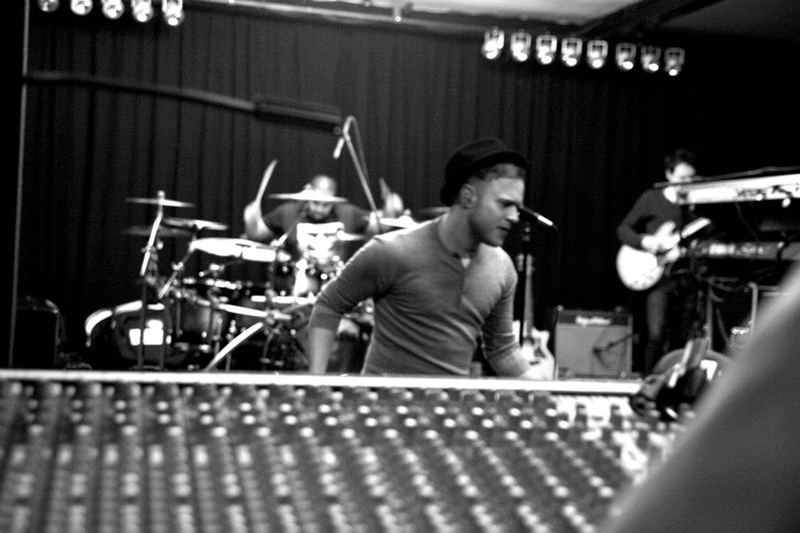 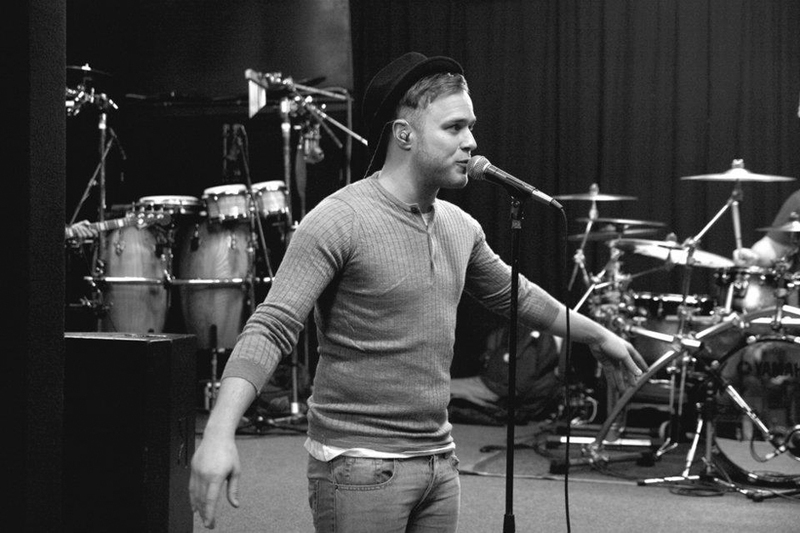 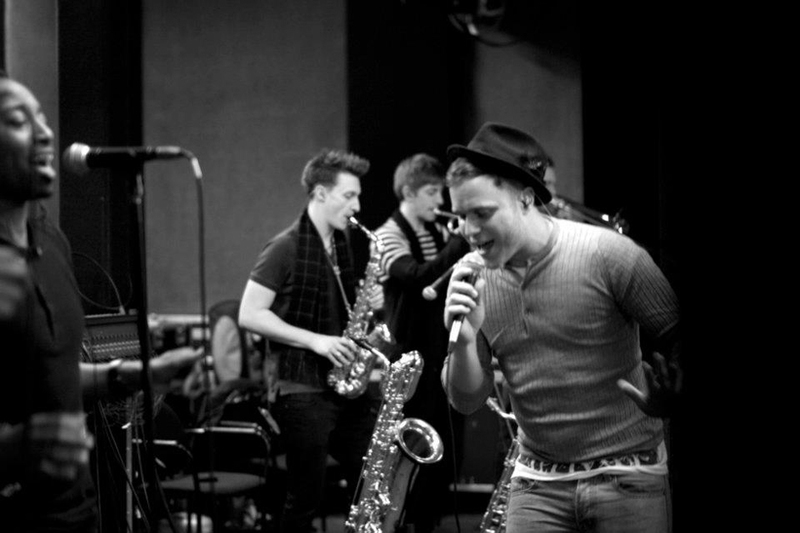 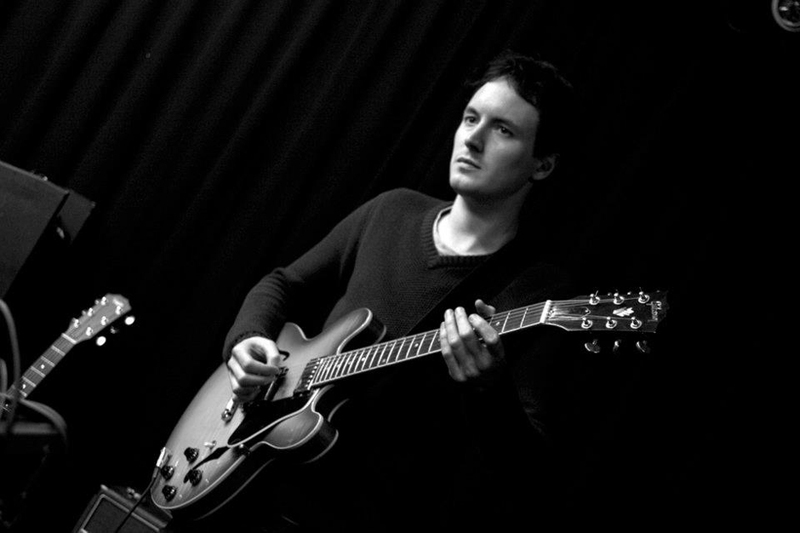 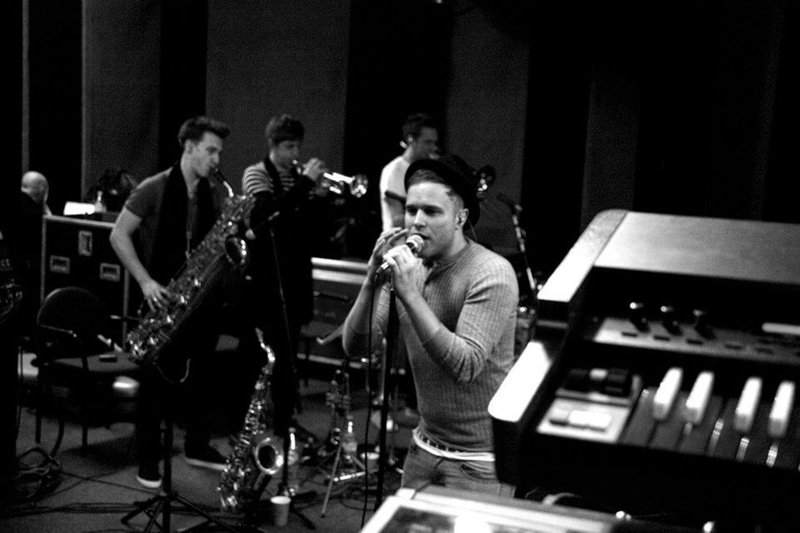 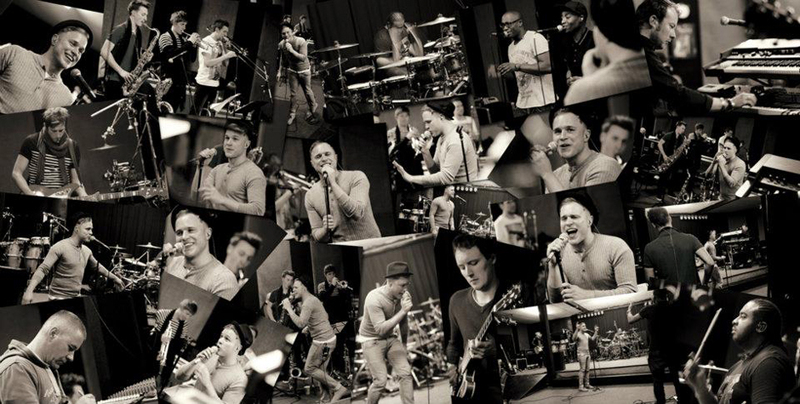 We were invited down to the rehearsal studios to see Olly and his band to photograph the session for his 2012 tour programme.